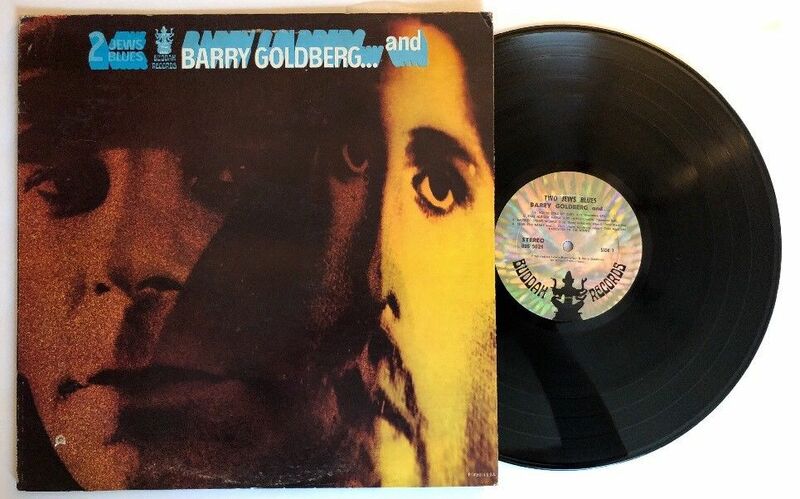 Check out these new and used Barry Goldberg vinyl records LPs for sale. Barry Goldberg grew up in Chicago and had the chance to sit in with such legends as Muddy Waters and Howlin’ Wolf as a teenager. He later played keyboards for Bob Dylan during his controversial electric performance at the Newport folk Festival. Barry formed a band called The Electric Flag with Mike Bloomfield in the late 60s. Notable albums that Barry Goldberg has played on include Death of a Ladies Man by Leonard Cohen, End of the Century by The Ramones, and Gilded Palace of Soon by the Flying Burrito Brothers. One of his most sought after albums is the excellent There’s No Hole In My Soul from 1968 and 2 Jews’ Blues from 1969. Our inventory is constantly changing, so check back often, or browse our list of vinyl from Blues musicians.